Having a ‘real’ camera that costs significantly more than we have ever spent on a camera meant also getting a really good camera bag. And while I could have bought a Nikon camera bag I wanted something I really liked not just a boring black bag. (I have nothing personal against boring black bags so if that’s what you keep your camera in don’t feel bad!) I just decided that this was a camera I plan to have for quite some time and I wanted a fun bag to store/haul it in. They had several colors and I couldn’t decide. And it was made from man-made materials. So I kept looking and found this one. It was love at first sight. I looked no further. I love it. It is made of leather. Real leather. AND it’s made in the USA. And for leather it didn’t break the bank. 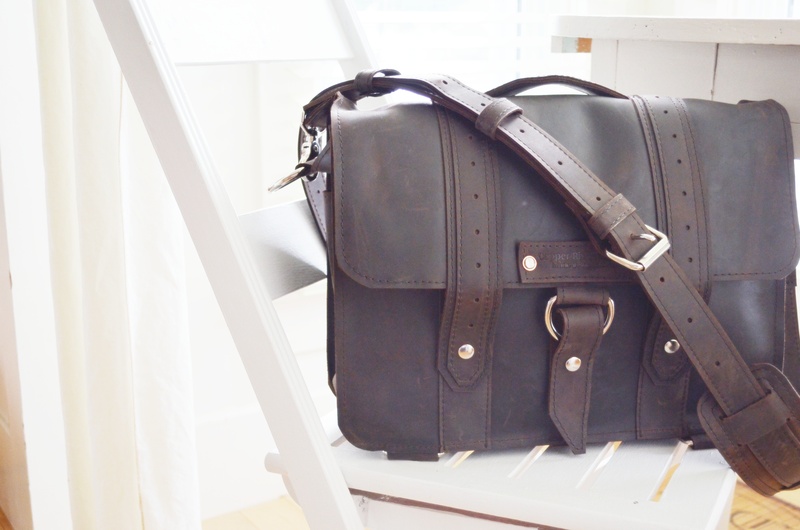 (if you are looking for really cheap this isn’t for you – if you like leather and are used to leather prices I think you will like this) And I know I will like it for years and years – as long as I need a camera bag! Some things are just timeless. 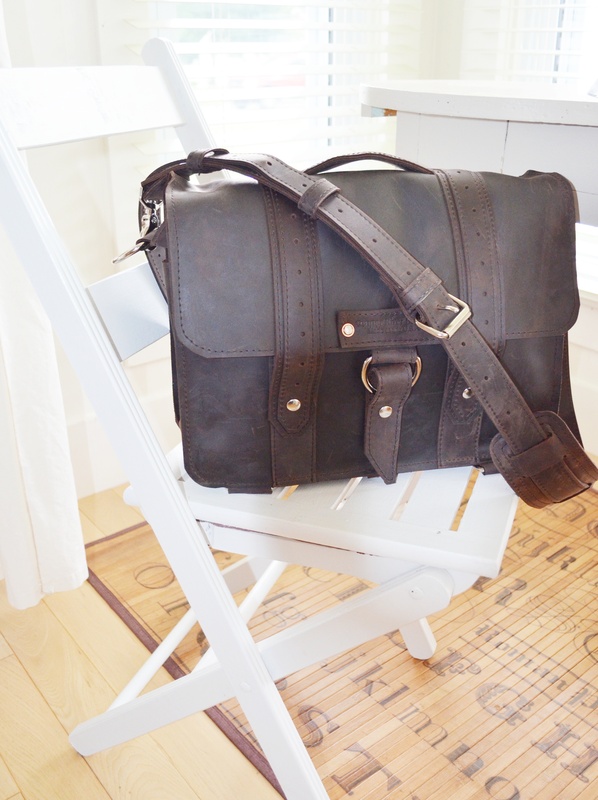 A quality leather bag is one of them. 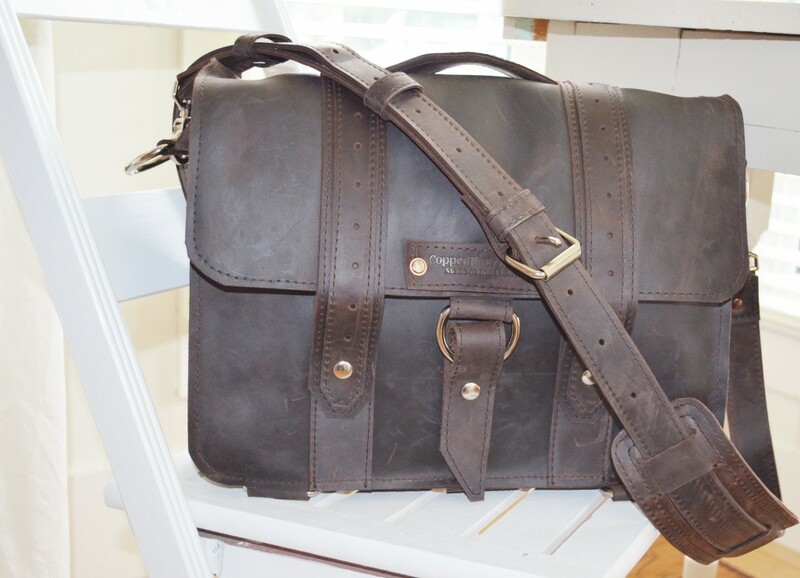 It has great hardware and the leather is thick and sturdy. 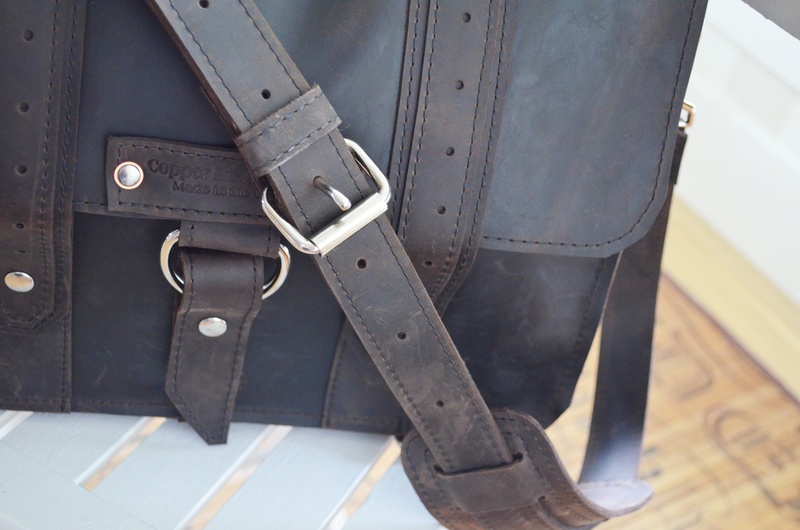 100% full grain stone oiled leather. Waterproof. Padded insert included. My camera is safe and happy and so am I! oh my gosh, i loooove that bag! there’s something very “world traveler” about it or something. great choice! Wow, I’m having serious camera bag envy. That’s gorgeous! I was actually looking at these bags just a few days ago – my only concern was that it would be very heavy – It bothers me when a bag is heavy even when it’s empty – but those bags are just SO gorgeous! Tell me, how have you found it for comfort? I’m really interested.